A couple of days back, Lauren nominated me to do the 8 Photos of Happiness tag. I don't usually get involved in tags, as I'm a lazy, lazy blogger that forgets these things. As far as I can tell, this is a pretty new tag. As I'm all about the babies, in whatever form, I was game. Thanks Lauren! Thank you nominators and link them in your post. Link the creator - FYI, it's Ariel. 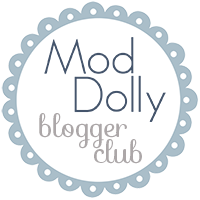 You can find her sweet little blog here! Pop in a brief decription, why you chose it or let the photos do the talking! The first two photos I've chosen are a given really. Of everything, Caelen makes me the happiest. Granted, some of the circumstances get me down and stress me out from time to time, but he's worth it, and so much more. For those of you not in the know, I didn't tell my parents, family or friends that I was pregnant until I was almost seven months into my pregnancy. 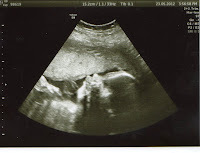 I was terrified of having a baby. I didn't think I could do it. But you know what? I have. I've been a single parent, a scared parent. A proud parent. It was hard, but it's so rewarding. Caelen brings out the best in me, and that obviously makes me happy. The other guy in my life is pretty damn special too. 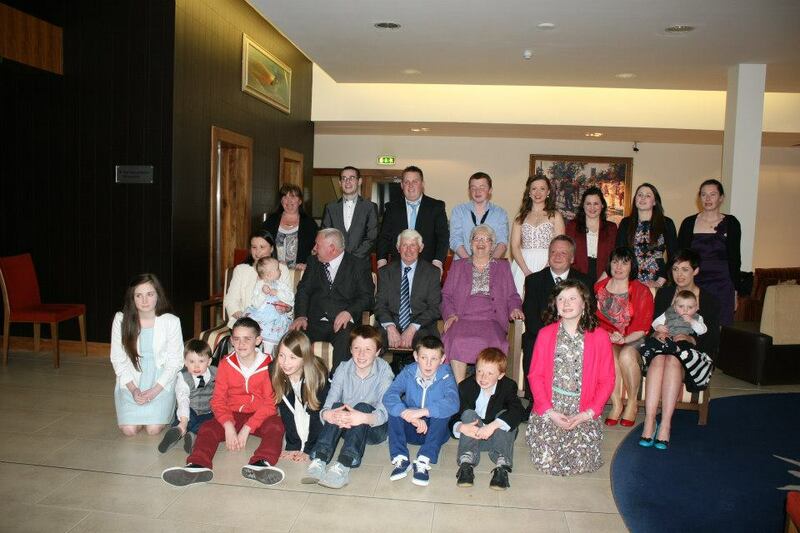 After knowing each other for an age, we took a chance and got together. In the last year and a half, I've laughed and loved so much. He's turned my whole life around, and he's pretty fantastic with Caelen too. Plus, he has an awesome beard... What's not to love? Corny odes over, my hair makes me pretty happy. It sounds kinda vain, but it's not really. After going grey at an early age, I got bored of dying my hair boring brown for years. Just over a year ago, I took the plunge and started my hair journey. I think this accidental unicorn hair was my favourite though. All of the colours, heart eyes for days! I bang on about crochet enough for you all to know by now it's one of my loves. Okay, so I might get a little stressed about counting stitches and sewing everything together at the end, but I really enjoy making little cute friends for Caelen. 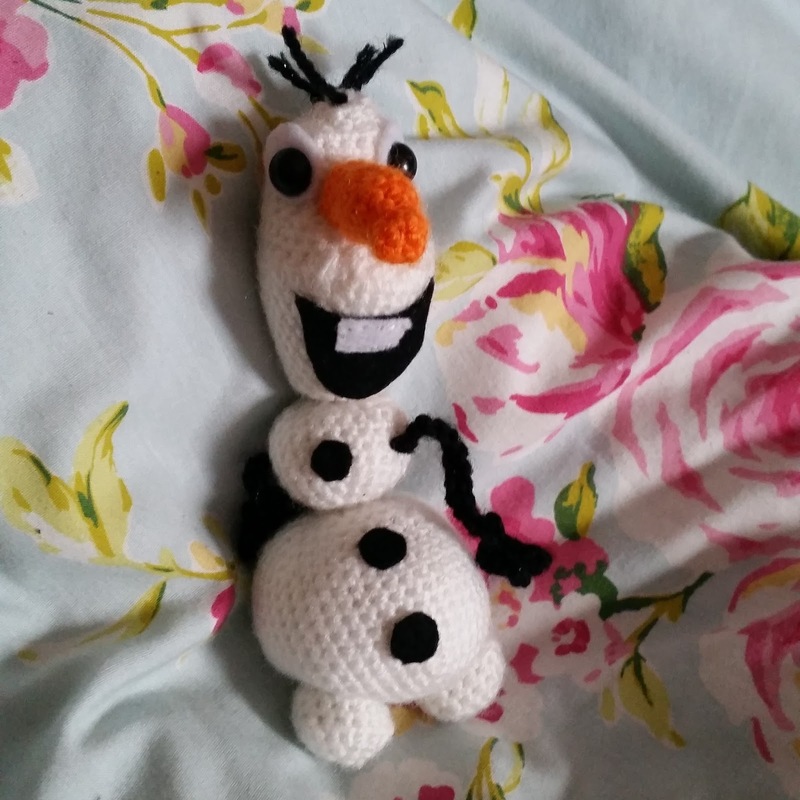 This Olaf is going to a work friend next week, but my littlest fan has requested an Olaf of his very own to add to his collection. 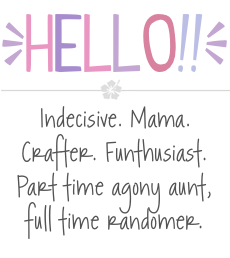 Speaking of crochet, I recently set up a Facebook page to showcase, and possibly sell, my wares. So far, Ive been blown away by the response it's received, it's so exciting to log on to see new likes and comments on something that makes me so happy. 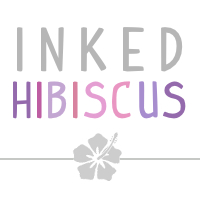 As ever, if you'd like to give me a thumbs up, you can find Inked Hibiscus Designs here. Last but not least, these girls. No matter how many friendships I've forged before and after I met these three, it's not the same. We don't see each other very often, but they're always at the end of the phone. 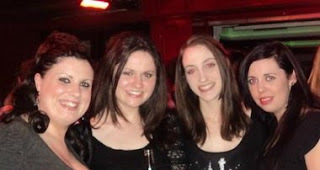 Ambitious, loyal, loveable and hilarious, my friends are better than your friends, right? Instead of calling out loads of bloggers, because well... I'm a bad blogger, I'm pointing. So, you, you, you, but especially you, I'm nominating you. Go forth and do this tag, and let me read them! This is such a nice idea! I love the crocheted Olaf he is super sweet! Thanks Hayley... He was the cause of a lot of stress, but he worked out well enough!